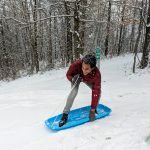 Recent weather has Ohio feeling like Iceland, though without the stunning scenery and far fewer kind, curious white folks. I’ve been looking for a temporary escape. Florida sounded nice. But even with Frontier Airlines’ Greyhound-esque flight prices, a 48-hour trip with food and hotel for the five of us would still be over $1,000. South Carolina was an option. But a nine-hour drive for rain and temps in the low 60s? Nah. 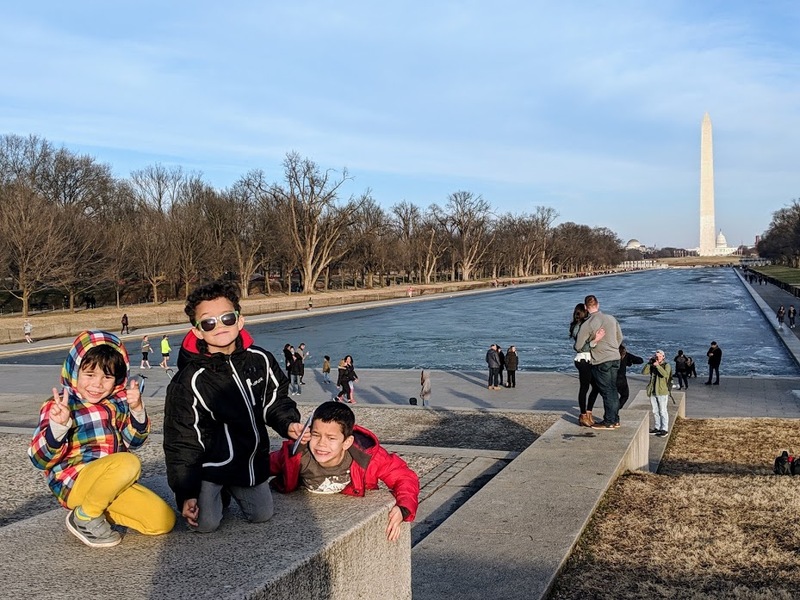 So we settled on a six-hour road with the kids to Washington, D.C. for surprisingly warmish weather and free activities. The first stop during our road trip to D.C. was the National Portrait Gallery. 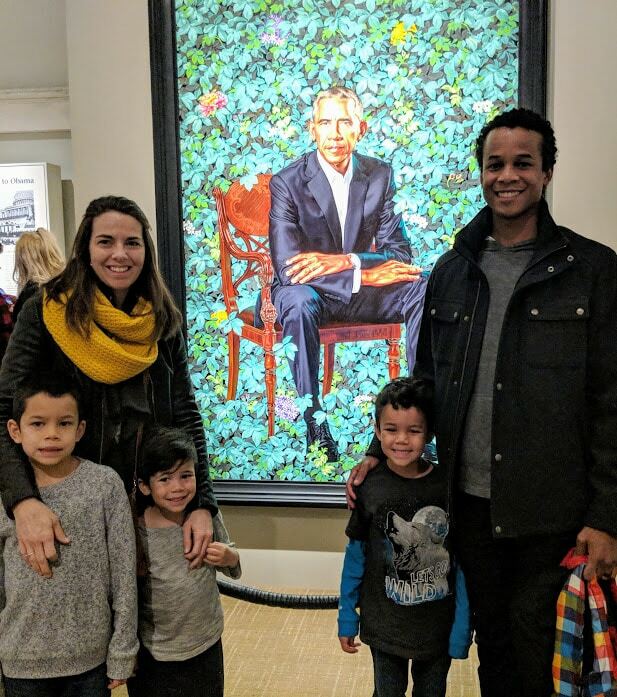 We saw the famous President Obama portrait (there was a short line) and paintings of other politicos the kids recognized from textbooks. 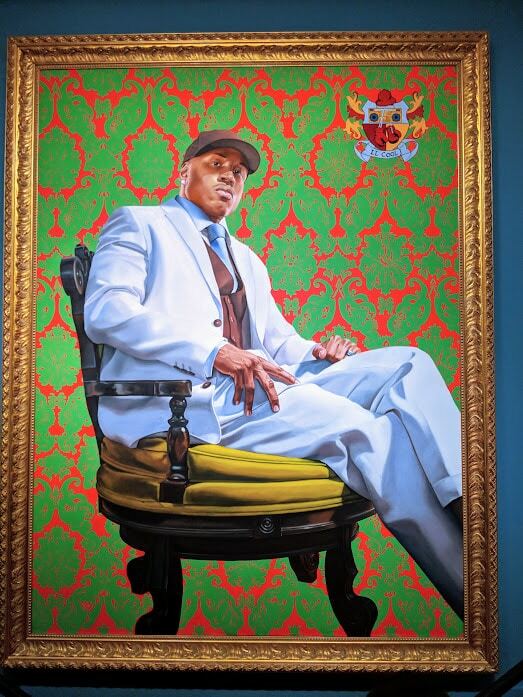 There were also portraits of celebrities, including an extravagant portrait of LL Cool J, widely known as the greatest rapper ever…to land a starring role on NCIS. 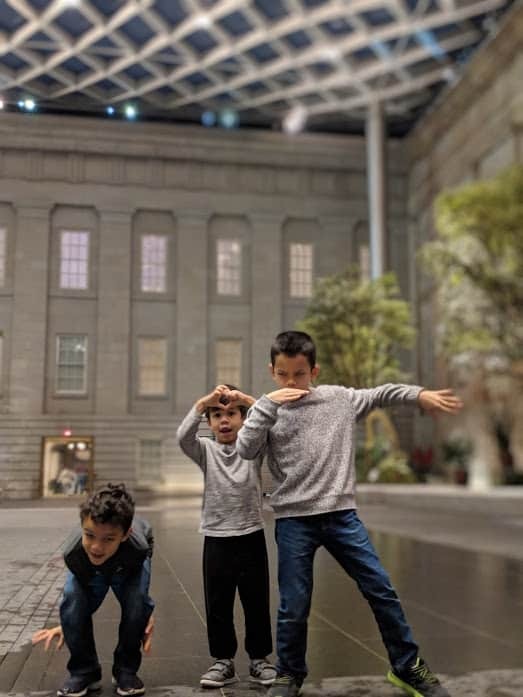 Overall the kids had fun at National Portrait Gallery. 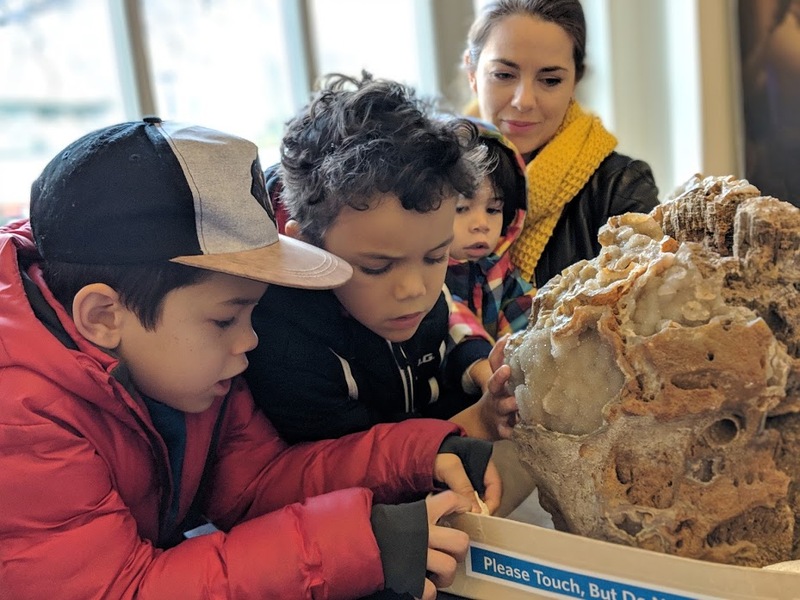 But if your little ones are like mine, and have to be told “Don’t touch!” 17 times before they begin to listen, you’re going to spend a lot of time supervising and miss out on a lot of the museum’s 1,400-plus portraits. I got tired of snatching kids up, so after about 45 minutes we spent our time letting them run around in the museum’s courtyard. The Smithsonian National Museum of Natural History was up next. There’s a space in the museum called Q?rius, written as if it’s a moniker for a musician of fluid sexuality, and pronounced “curious.” It’s the interactive section of the museum where kids can play with microscopes without worry of breaking stuff. Other than Q?rius, there were elephants and dinosaurs to gawk at, along with a life-size blue whale hanging from the ceiling. 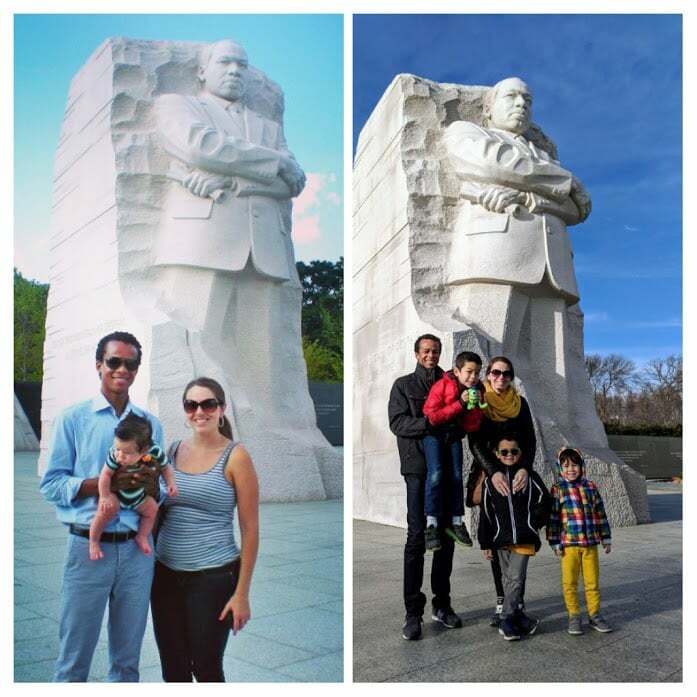 We also checked out some of the monuments during our two-day trip, recreating our Martin Luther King, Jr. photo from 2011, though with two additional results of reproduction. 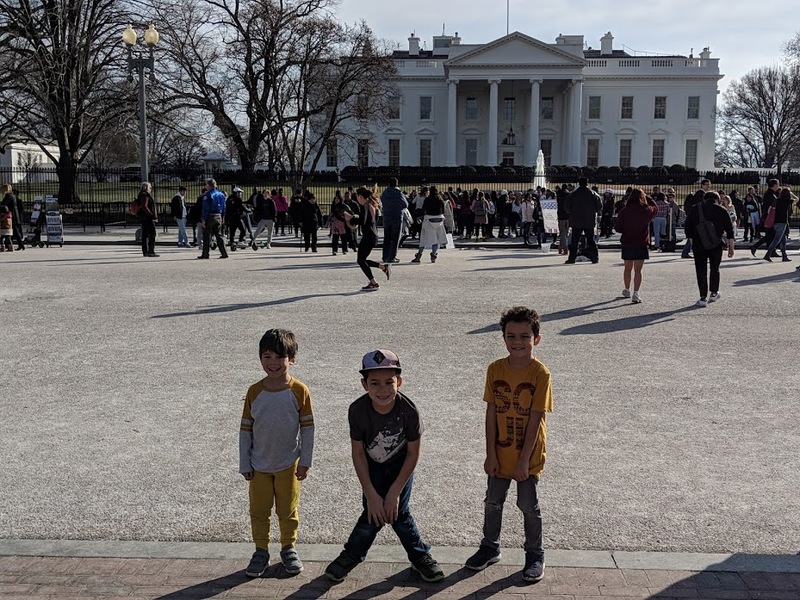 The Lincoln Memorial was enjoyable–“Dada, how did he get that BIG!”–as was watching the breakdancers near the White House, likely the only diversity you’ll see anywhere near that place until 2020. Our family trip to Washington, D.C. ended at the Smithsonian’s National Zoo. 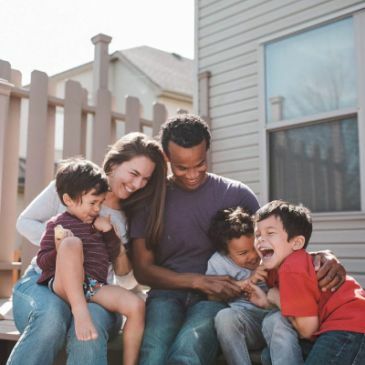 As a frequent visitor of the Columbus Zoo and the San Diego Zoo, widely regarded as two of the country’s best zoos, my standards for enclosed animals are pretty high. 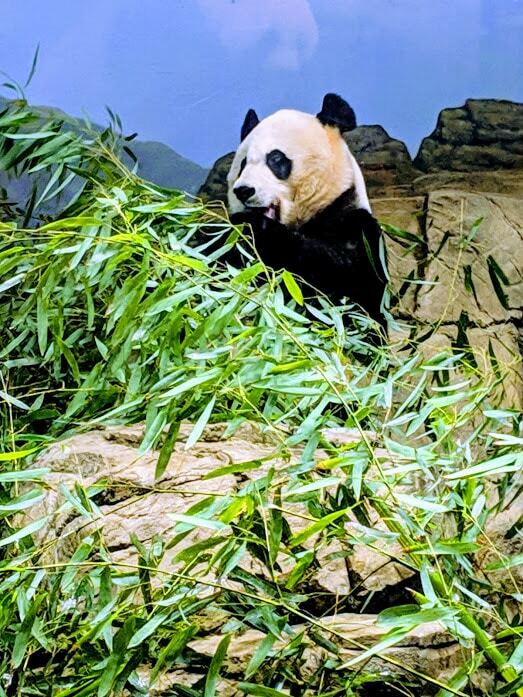 I wouldn’t say the D.C. zoo was great, but they have good views of pandas and it’s free. Well, it’s $25 to park, but you can do so for free (two hours max) on Constitution Avenue. Just be sure to let your zoo crew know that they’re on the clock. 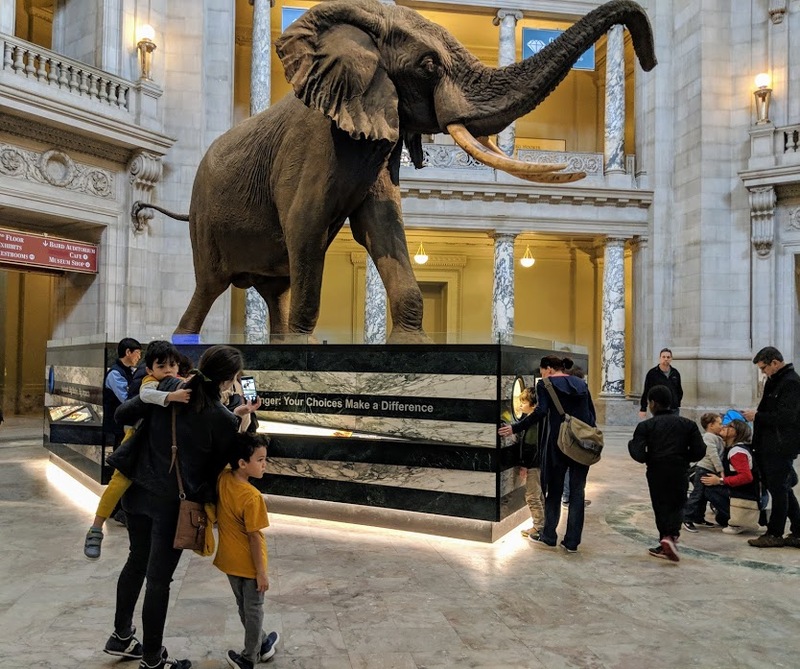 Our kids are 7, 6, and 4 and too young and impatient to fully enjoy Washington, D.C.’s museums and history. There were two other museums we planned to go to–the National Museum of African American History and Culture and the Bureau of Engraving and Printing–but the kids are only going to tolerate so much “speak in your small voice and don’t touch” before they organize an uprising. But we’ll be back to recreate another photo near the MLK monument, though preferably without an increase in the number of children.